Vomo Island Resort features 30 deluxe, air-conditioned villas on the beach or on the hillside overlooking magnificent islands and the crystal blue ocean. 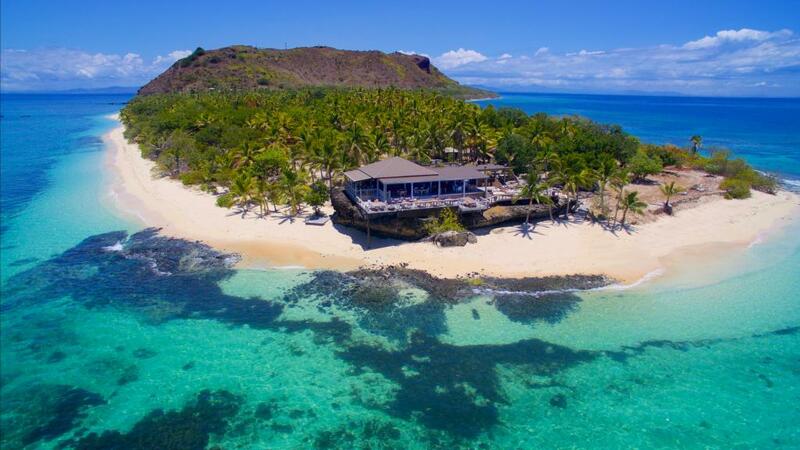 This Fiji accommodation offers a unique and memorable experience for couples, honeymooners and families. Complimentary kids club and watersports will keep kids young and old entertained, while adults take advantage of the day spa and sunset cocktails at The Rocks Bar.